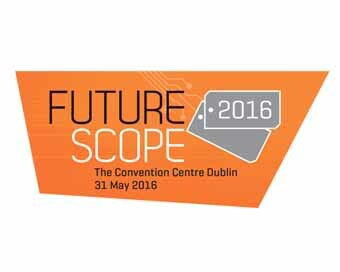 FutureScope is bringing together thought-leaders from the technology ecosystem to share perspectives on evolving trends and how these trends will shape our future world, providing crucial insights for developing businesses. The offstage panels have an open and interactive format so everyone can be part of the conversation. Explore emerging opportunities in Aerospace, M2M, Animation or FinTech; learn about legal issues pertaining to fundraising; discuss access to capital with leading investors, and much more! The companies lined up to lead the discussions include Slack, Frontline, Paladin Capital, NewsWhip, Facebook, SilverCloud Health, Cartoon Saloon and Riot Games, Maples and Calder, IDA, Enterprise Ireland to name just a few.